Want to know What type of Shriya Saran Saree Wear? then this is your post. 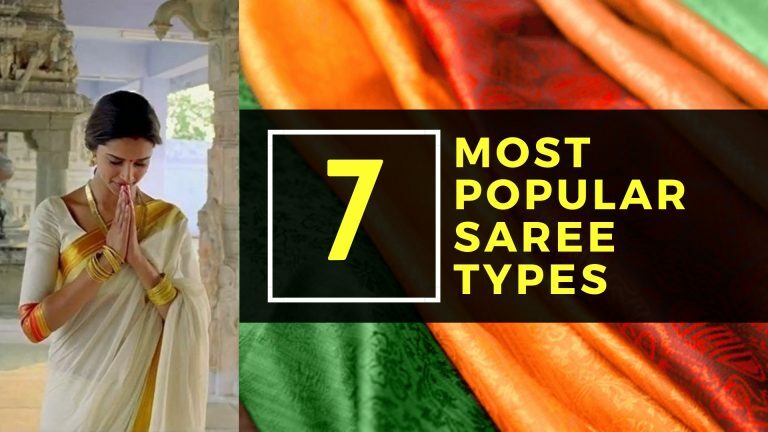 Read till end, you will find the list of Shriya Saran sarees, her designer and her saree choice. Shreya Saran is one of the top south Actress. She is well known for her super acting in south and hindi movies. Shreya saran is also very famous for giving new fashion in sarees. 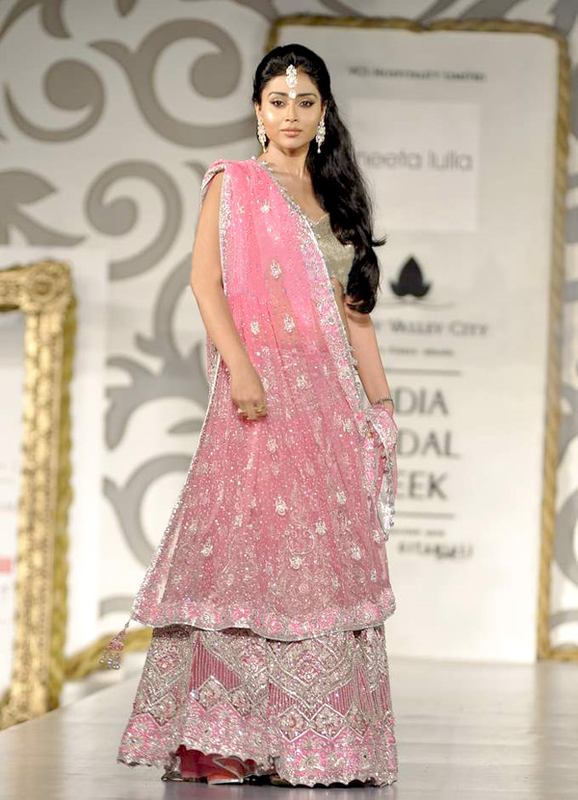 We have shortlisted some of the best sarees that she has wear in wedding and Awards. Bollywood & South actress Shriya saran stills in saree at IIFA 2013. Telugu Actress Shriya Saran Hot Saree Photos Stills in Don Seenu Movie. So above are all sarees wear by South Actress Shriya Saran in various Events Like IIFA, Wedding, Parties and more.